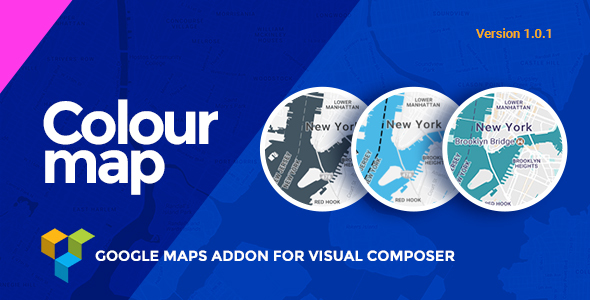 This is a addons for visual composer to generate fully customized colored google maps in your local . 4.Any HTML support in marker popup content. Before purchasing this plugin, please make sure that this plugins depends on Visual composer.